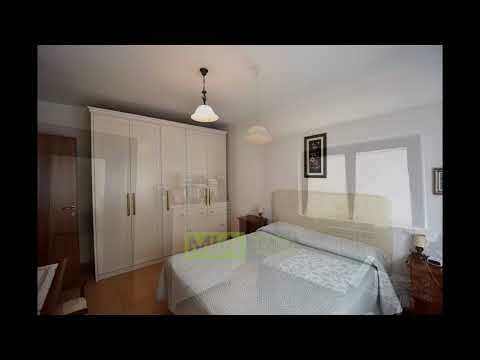 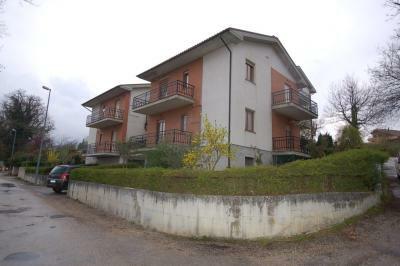 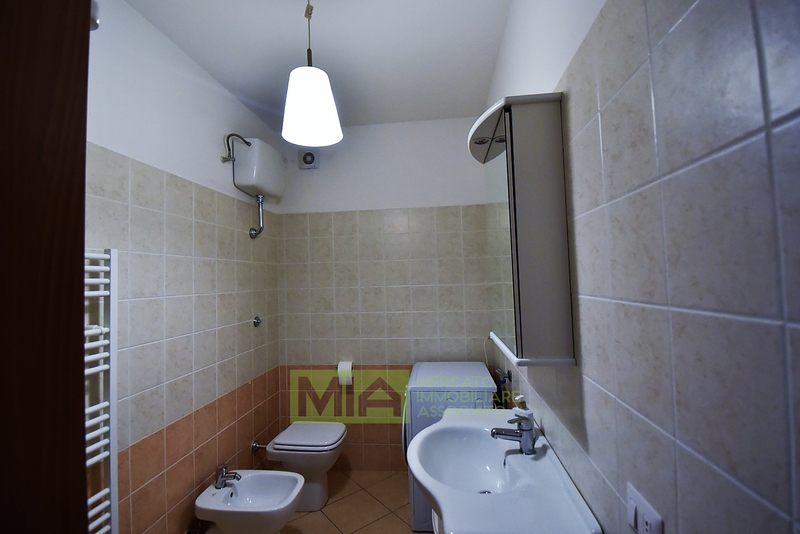 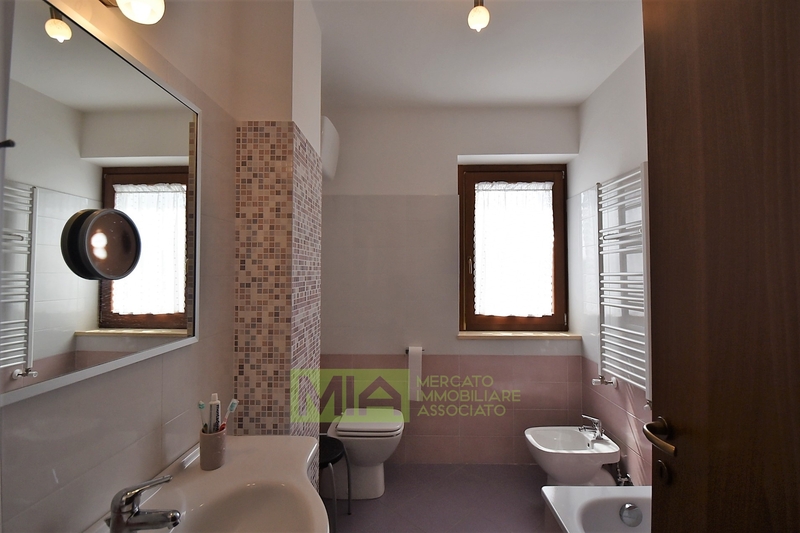 Enjoying a comfortable and panoramic setting, is this pretty 2nd floor Apartment in a small building served with lift. 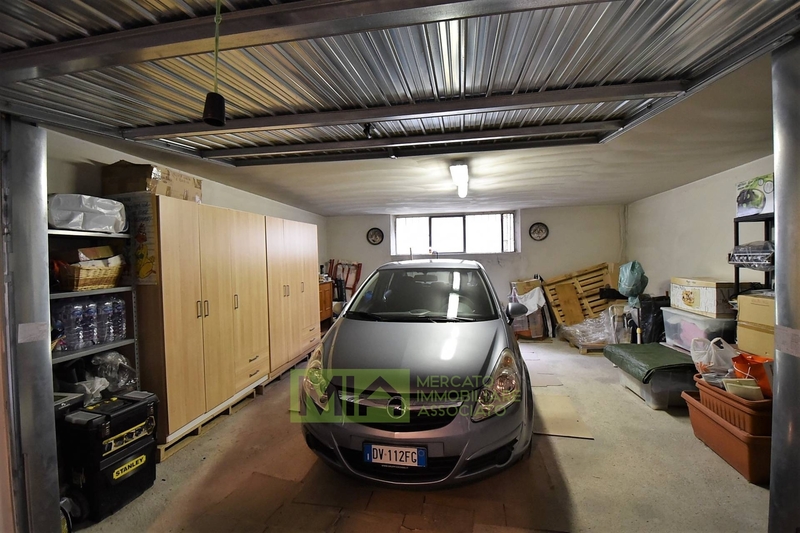 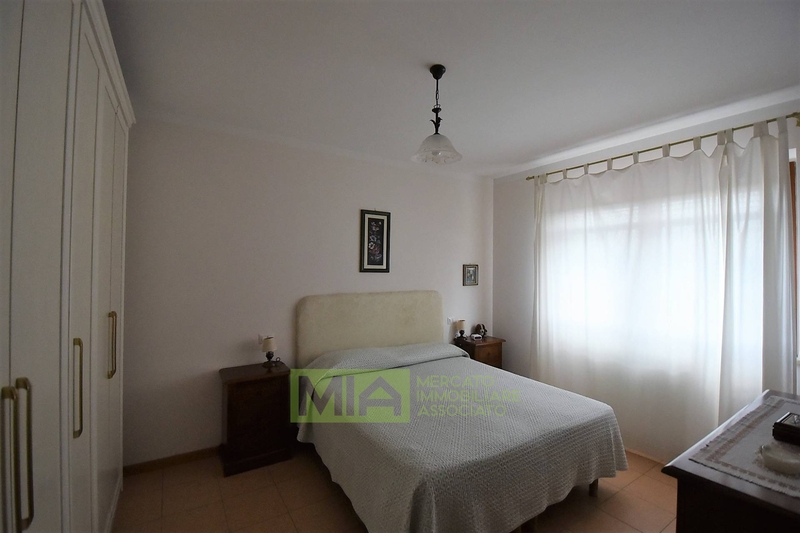 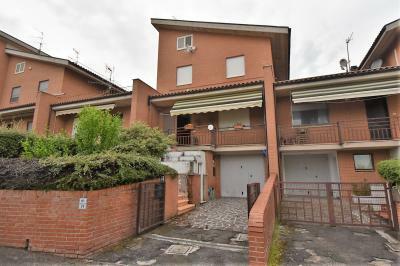 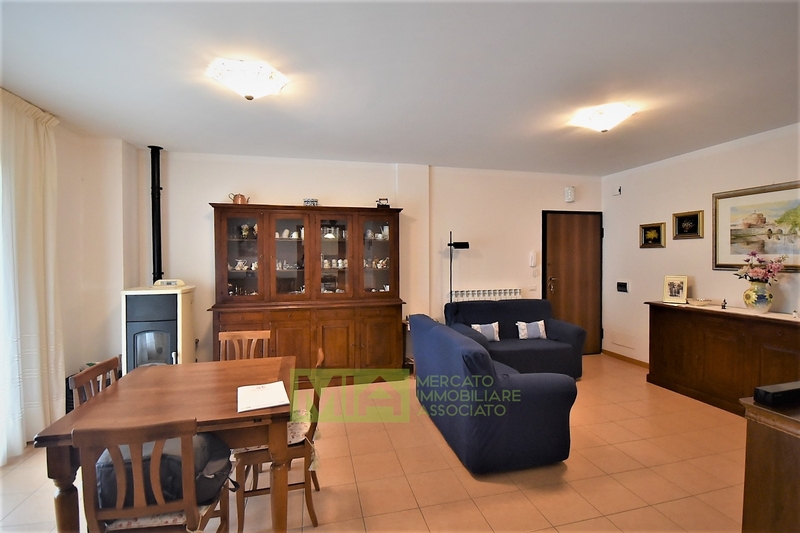 The Apartment is very ligth and it consists of: livingroom with pellet burning stove, family kitchen, corridor, two double bedrooms , two bathrooms and two terracces; on the lower floor is a large garage (for 2 cars). 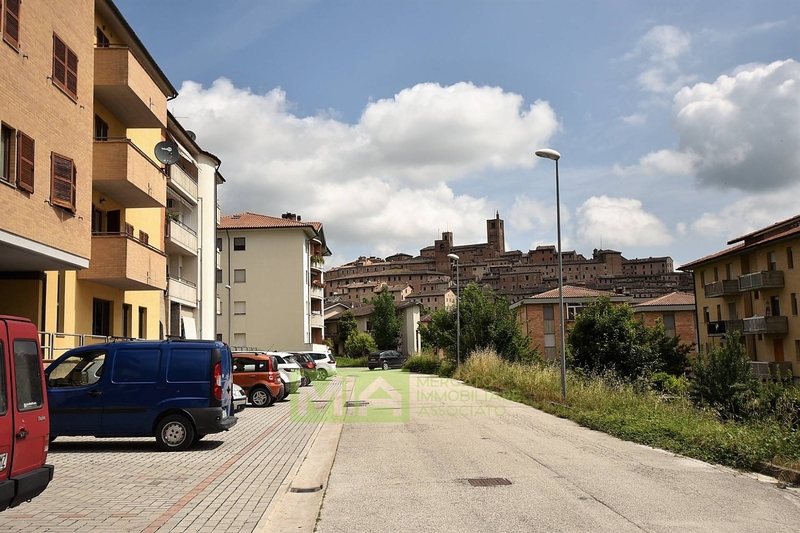 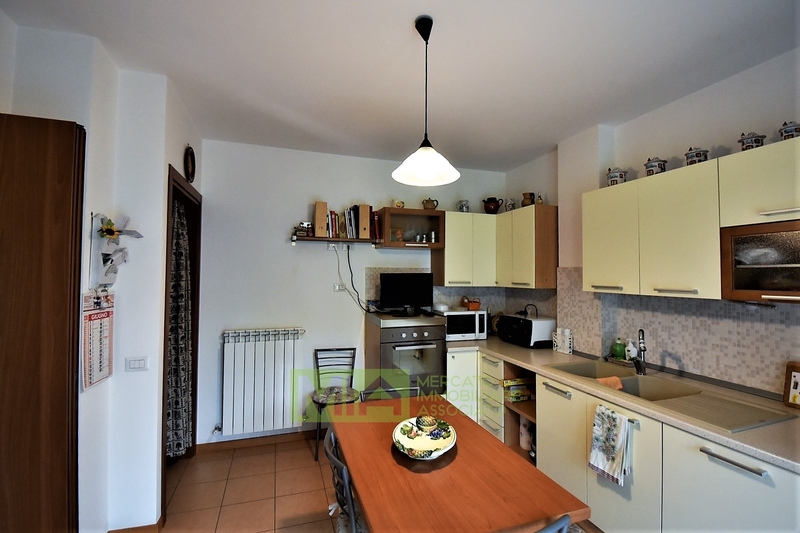 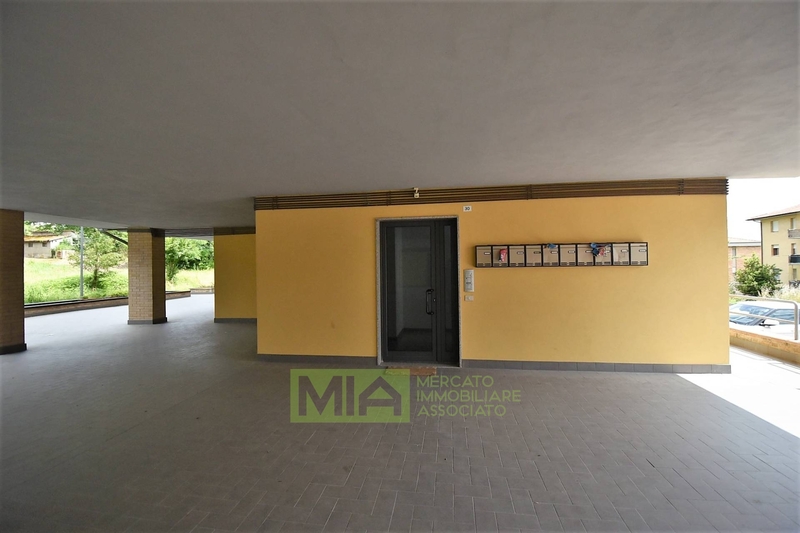 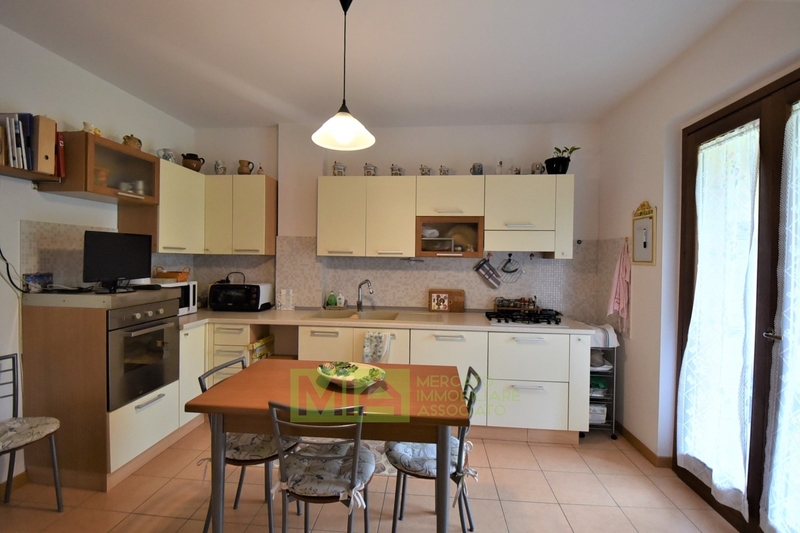 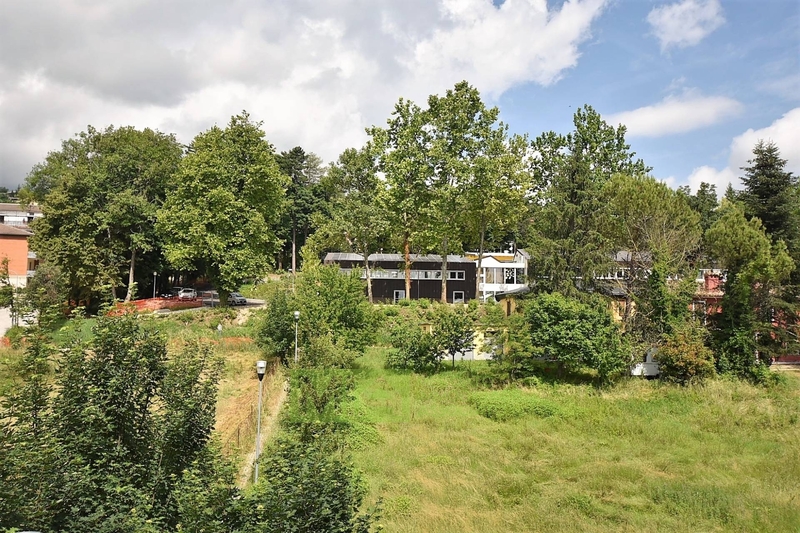 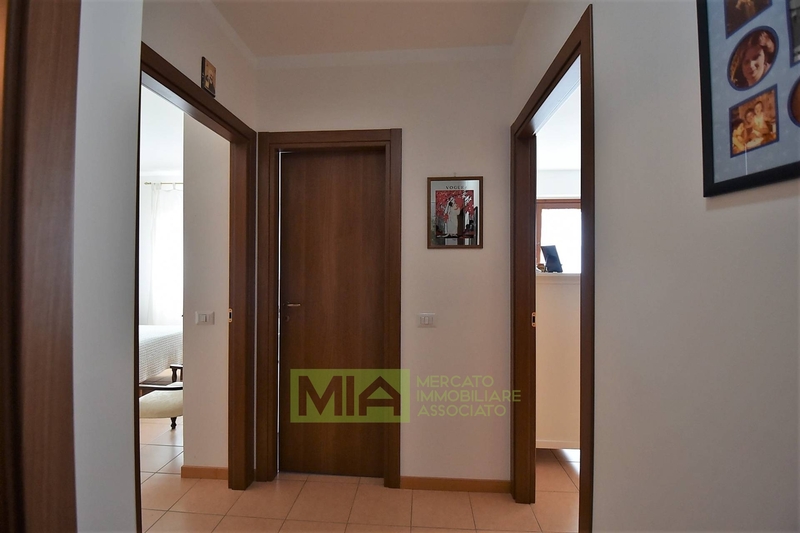 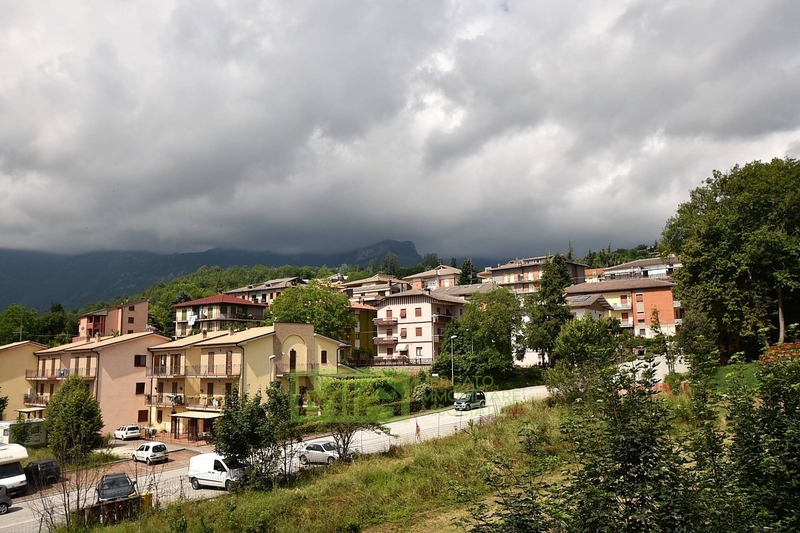 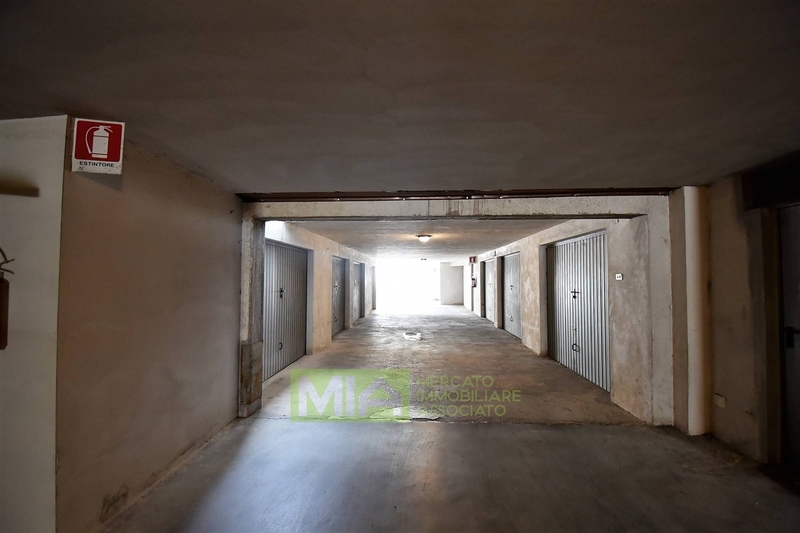 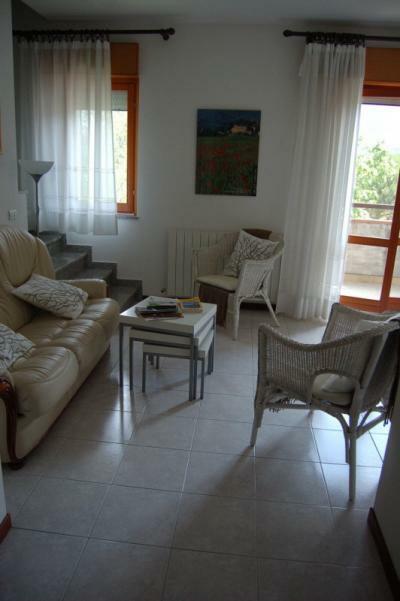 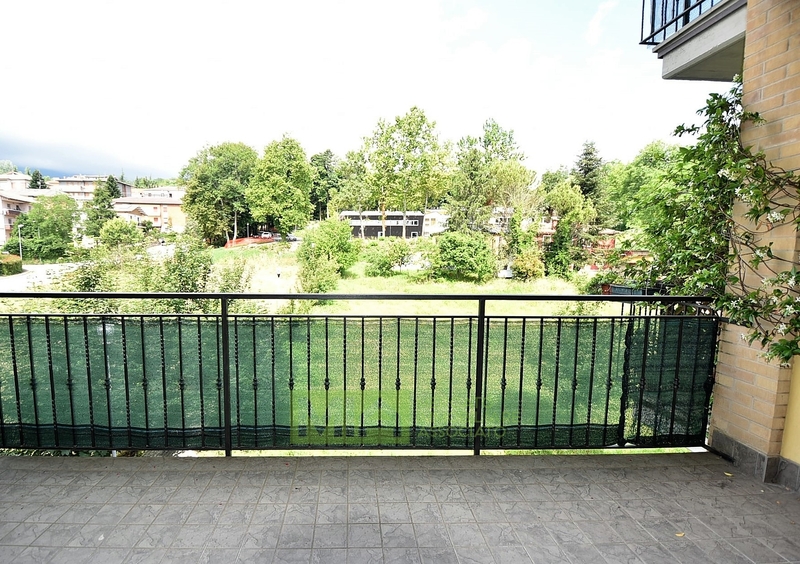 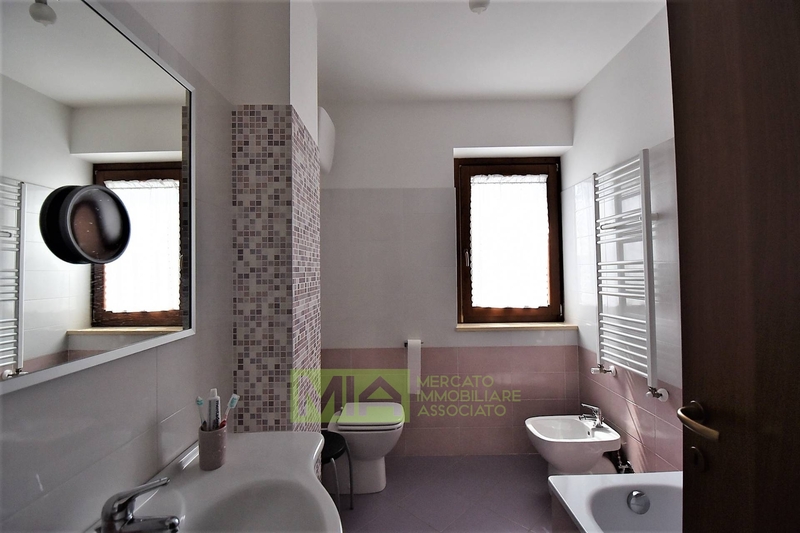 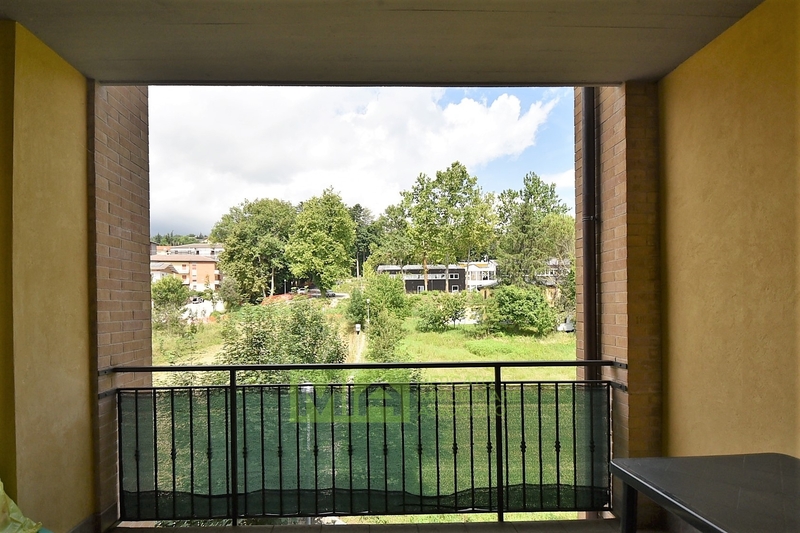 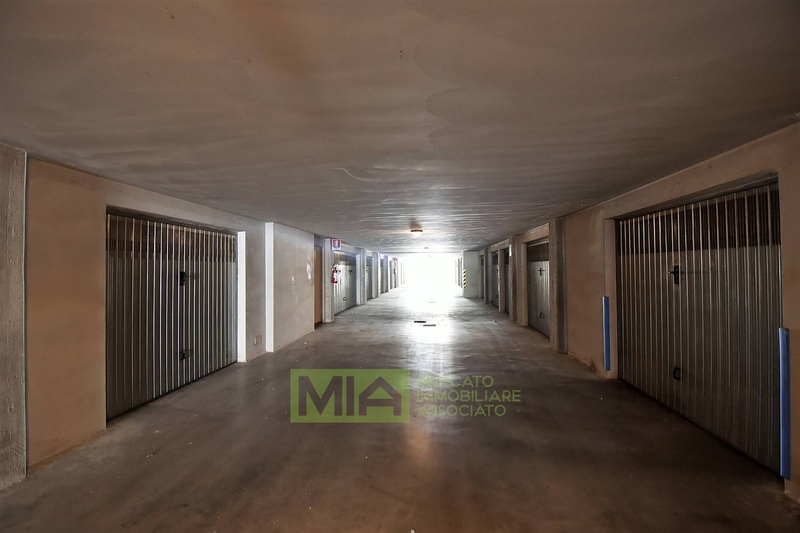 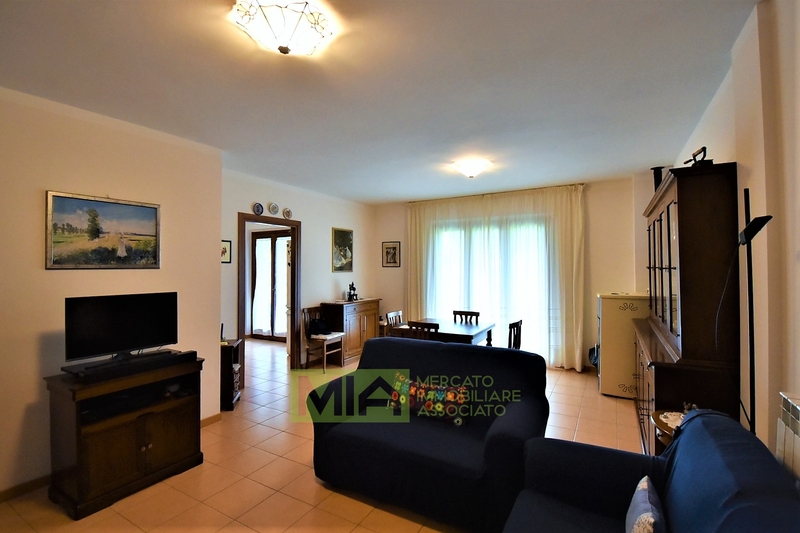 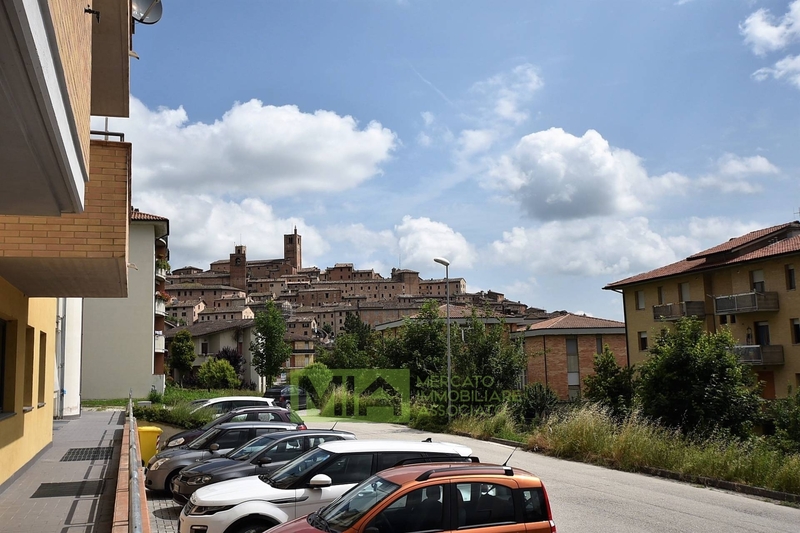 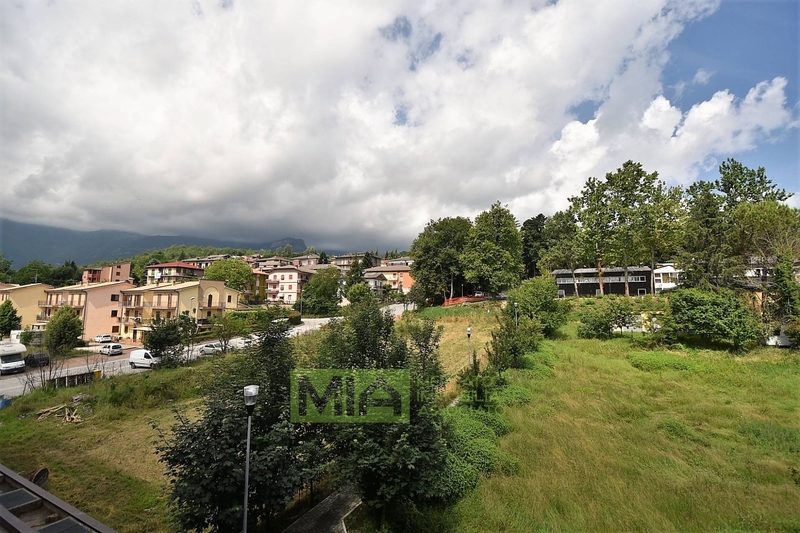 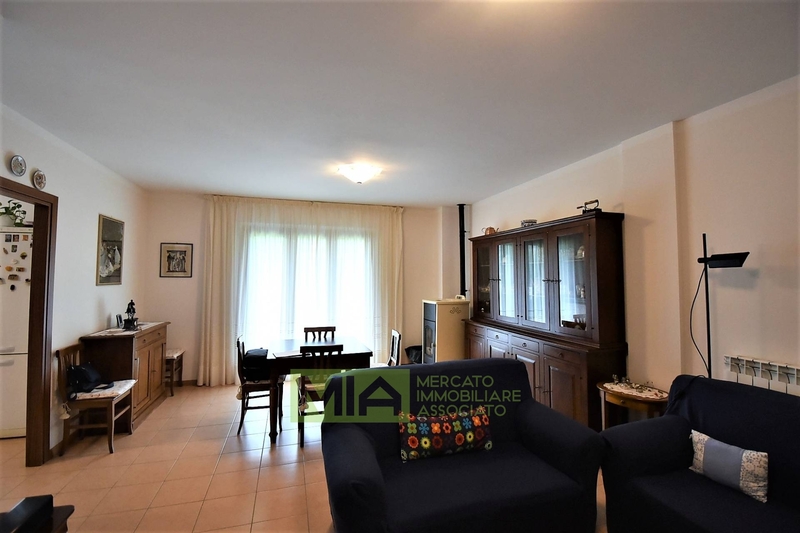 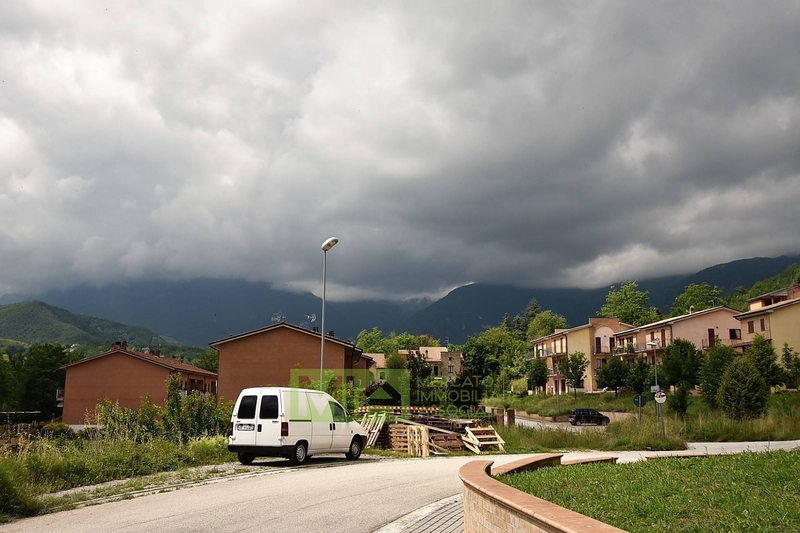 The unit is connected to all the services and it enjoys nice views across the Sibillini mountains ; all the main amenities are nearby and it also comes up with external parking areas. 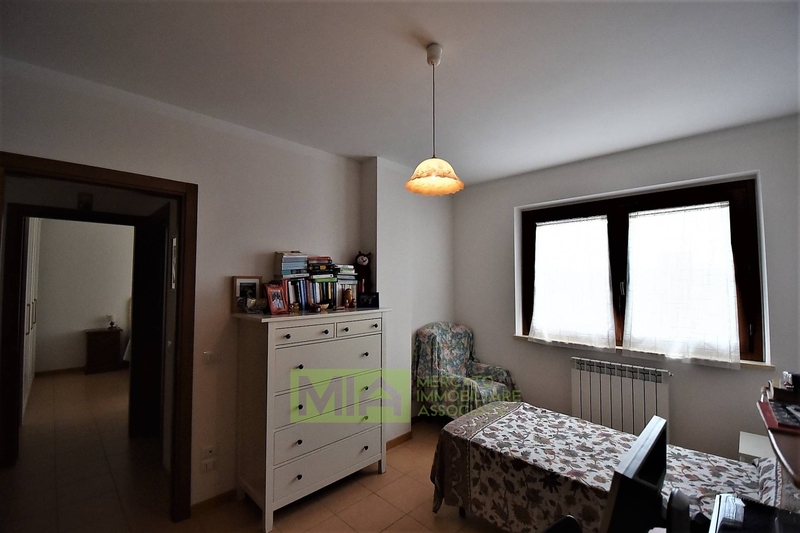 Potential to get a 3rd bedroom, moving the kitchen into the livingroom. 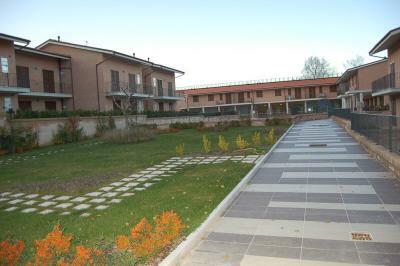 Very good investment in an earthquake-proof building!